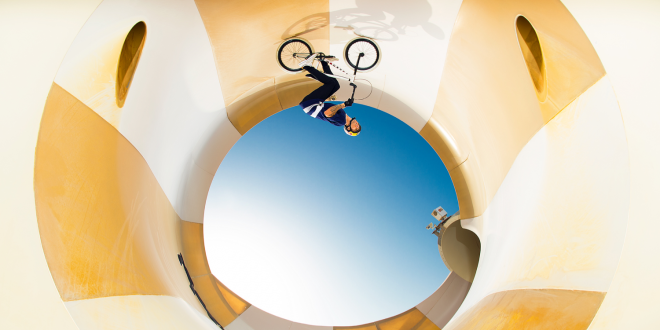 Kriss Kyle lands incredible stunts on his BMX across Dubai’s most famous landmarks. Shot on location in: #BurjAlArab helipad | #BurjKhalifa | #DubaiMall | #LagunaBeach waterpark | #AlSeef wallride | #DubaiGoldenSouk | #WildWadi waterpark | #Jumeirah Hotels and Resorts | #DubaiFramek pyramid Music: Meridian by ODESZA https://www.youtube.com/watch?v=FcnqF… _ Experience the world of Red Bull like you have never seen it before. With the best action sports clips on the web and original series, prepare for your “stoke factor” to be at an all time high.